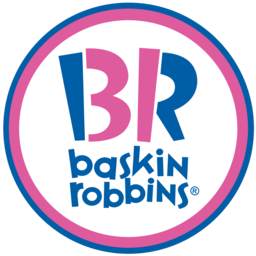 Find your favourite ice cream flavours at Baskin-Robbins in Toronto. With over 31 delicious flavours, there is a favourite for every person. Delight your tastebuds with ice cream, cakes, shakes and more. Get the latest scoop at CF Toronto Eaton Centre.